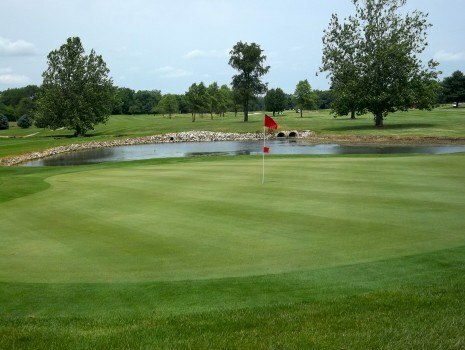 Crawfordsville Municipal Golf Course is a challenging, yet enjoyable 18 hole course spanning 132 acres on the east edge of the city. 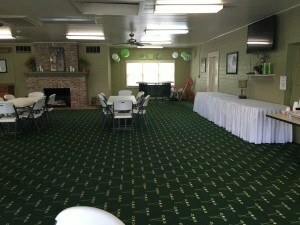 Banquet Room available for rental. Receptions, conferences, open houses, birthday parties. $50 / deposit, $30 / hour rental. Capacity of approx 80 depending on room arrangement.